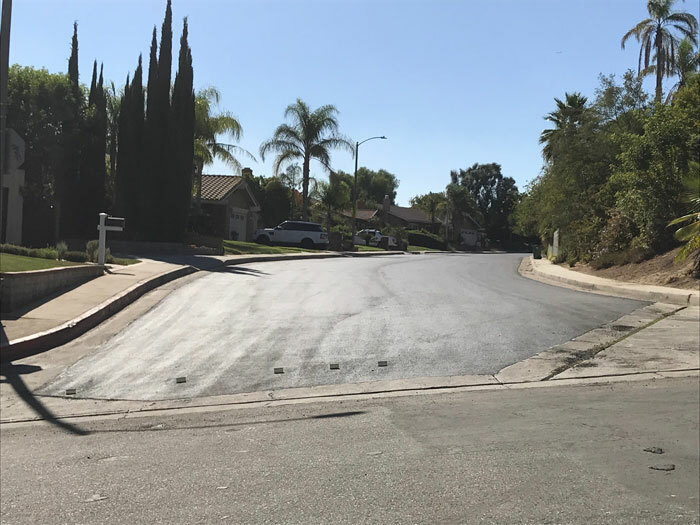 The LA Department of Public Works will begin repaving Harnett Street in Northridge. The long-awaited improvements came about when a stakeholder emailed Pamela Bolin, NWNC President, for help in the matter. Pamela photographed the pot-holed street and reached out to the Department of Public Works. Councilman Mitchell Englander’s office later confirmed the approval of the street resurfacing and work has begun. NWNC may not always be able to directly assist you, but should you attend our meetings seeking assistance we will do our best to help you or point you in the right direction. The neighborhood council welcomed California Assemblyman Dante Acosta (R), seeking re-election to represent the 38th District, to our September meeting. He spoke about his position on several issues, including Aliso Canyon, mortgage settlements, public safety, school starting times, mental health counseling and cash bails. More detailed meeting minutes of the discussion will be posted to the Minutes page. Mikkie Loi, LAPD Community Relations volunteer and former NWNC board member, encourages all neighborhood stakeholders to sign up for the following LAPD media sites to keep informed and to share information; Facebook, Twitter, Nextdoor and Instagram. LAPD Devonshire also has an app for your phone. The council approved a $2,000 Neighborhood Purposes Grant (NPG) for the North Valley YMCA. The grant will help fund their Thanksgiving Baskets program to provide Thanksgiving dinner for the area’s neediest children. 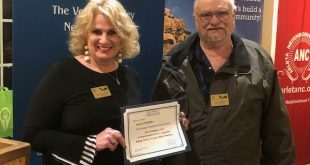 The council approved a $250 donation to support the Valley Alliance of Neighborhood Council’s (VANC) election forum, to be held the evening of October 11 at CBS Studios. Stakeholders are invited; contact NWNC to register for site access. Food and beverages will be provided.
. NWNC general meetings are on the second Tuesday of each month at Northridge Christian Church, 18901 Chatsworth St., Northridge, CA 91326.